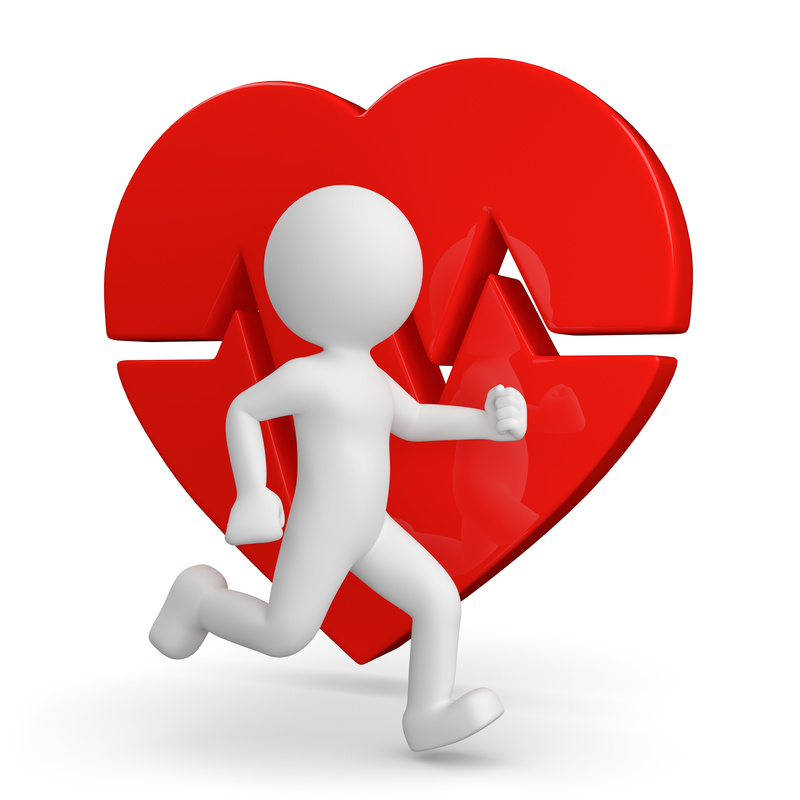 Taking part in a multi-week program of structured exercise paired with lifestyle and nutrition education is a well-documented treatment step for improving quality of life and maybe survival after a heart event. However, all too frequently, people don’t enter a program because of the lack of a doctor’s referral or other barriers to participation. A popular misconception among doctors and patients is that cardiac rehab is tantamount to a supervised treadmill walking. In reality it is much more. The team is made up of an exercise physiologist and nurses. The team assesses each person’s risk factors for heart and blood vessel disease; provides information about medicines, nutrition, and stress reduction; and encourages behavior changes. “Rehab is a chance for people- no matter what their disease stage- to reassess all their lifestyle choices and move in new directions,” Dr. Donna Polk, medical director of the cardiac rehab at Brigham and Women’s Hospital. One notable advantage over the life-style changes you may attempt on your own is the power of group support. The anxiety many people feel after a cardiac event can be overwhelming. Professional guidance, coupled with motivation from fellow cardiac patients, helps people achieve visible gains in strength and stamina.